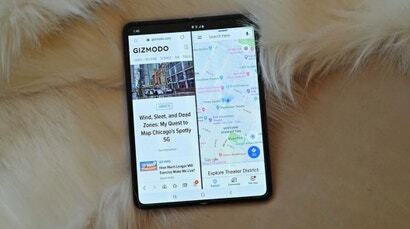 If you wear headphones often, you don't just care about how they sound, you also care about how they look. 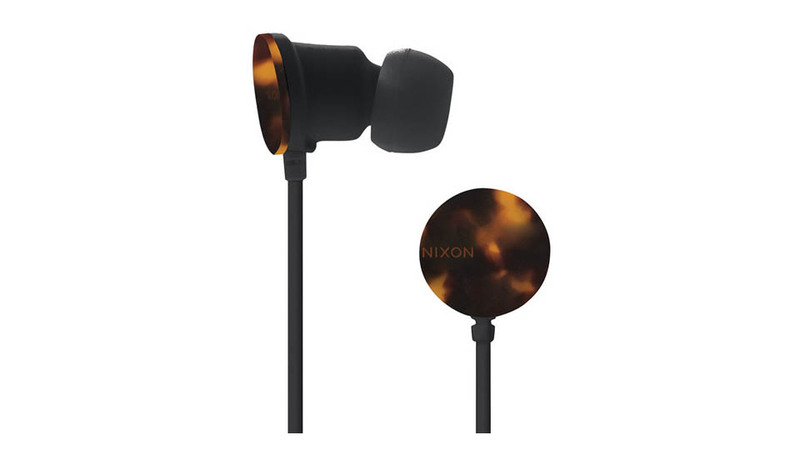 These tortoise shell earbuds ($US60) from Nixon are seriously cool. The classic black and brown print on the end of the 8mm drivers is delightfully unexpected. When you walk down the footpath, sometimes it seems like you are swimming through a homogenous stream of white Apple headgear. But this unique accessory will help you stand out, and they're still compatible with your iPhone, iPad or iPod touch.